I have been hearing and reading about a small town in Georgia called Madison for the lat year, so while I was visiting last week, I decided to mosey on down the road and see it for myself. 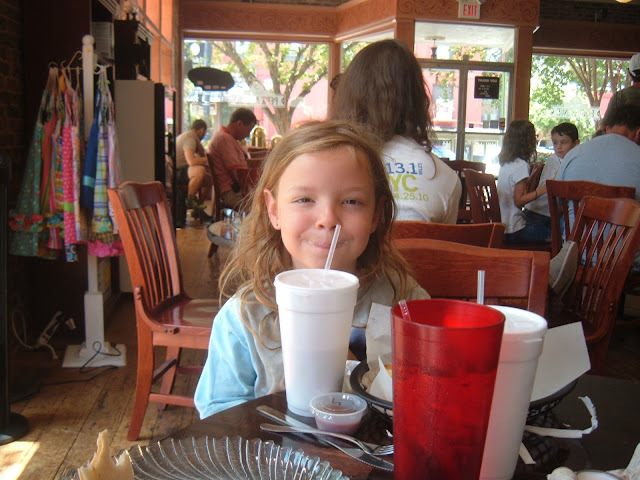 but best of all, it was a place to spend the day with my granddaughter and my youngest daughter. I would have to say that all in all it lived up to my expectations of a perfect outing. katy and sid are sooo cute !! Looks like the perfect place to spend with your family! Thanks for sharing! 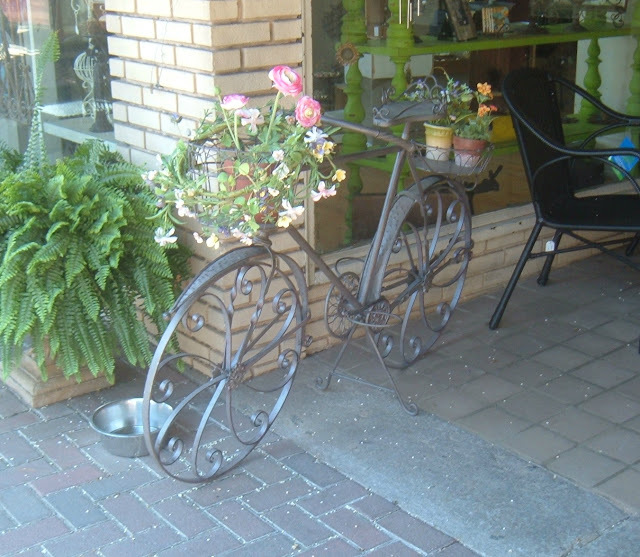 We picked up a metal bike planter thingy just like the one in the picture. We are taking it to a show this weekend. Looks like a great visit for all. Miss Smoothie mustache is adorable. I love those antebellum homes - that just speaks "Gone with the Wind" to me. Looks like a great place and a fun day! So glad you're getting around so much better! What a pretty town. Your granddaughter is SO cute!! 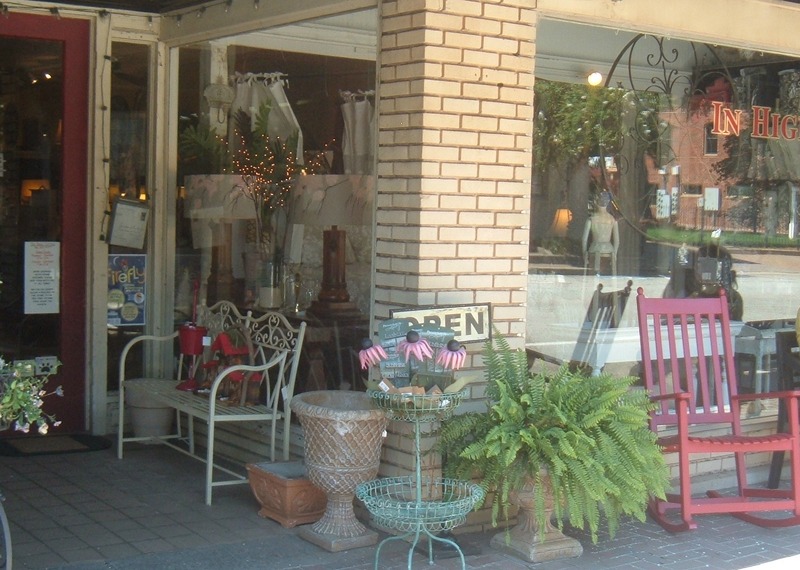 It looks like such a charming place and I would love to visit those antique shops! Your granddaughter is adorable...that's a cute photo of the two of them! And what a beautiful town. I love spending time in a small downtown! Enjoy your weekend. I hope you are still feeling better and healing up! Such a wonderful town in which to spend the day! Love the photo of your daughter and granddaughter - absolutely charming. I love Madison and need to go visit it again. Such a quaint town with beautiful old homes and cute shops. The houses, of the details, and the history. AS much as I love ice cream, I wonder if I could leave to go and get some. I would be the one clicking away....lady stop taking photos of our house...lol. Glad to hear that you had a wonderful time, everyone looks so happy. Lovely photos. Looks like fun times. I love finding charming little towns to spend the day - you found a winner! Your daughter & granddaughter are beautiful!! I'd love to spend the day browsing in that gorgeous town! Beautiful photos and your family is beautiful, too! I've never been to Madison, but I beleive my mom has. I remember her telling me about it and how I would love it. It definitely looks like a town that I would enjoy. I bet y'all had a lot of fun together. 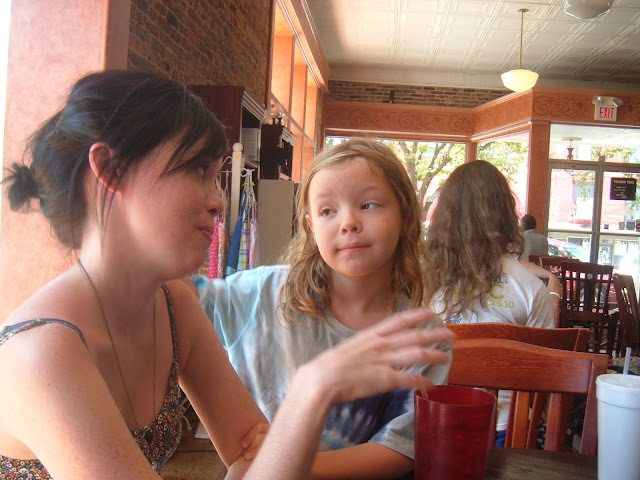 Your daughter is very pretty and your grand daughter is a cutie with her curly hair!